20% energy consumption to be from renewable sources by 2020. The Republic of Ireland currently imports c. 89% of its total energy requirements. Energy demand is increasing by c.5% per annum. Wood as an indigenous energy source can contribute significantly to; reducing our import dependence, improving our trade balance and reversing the decline in indigenous energy production of 56% since 1990. These targets are already having an effect on the supply – demand balance of roundwood in Ireland. Demand for forestry biomass is already exceeding supply. The Coford roundwood supply and demand forecast, predicts a deficit of almost 2 million M3 by 2020 with demand far outstripping supply. 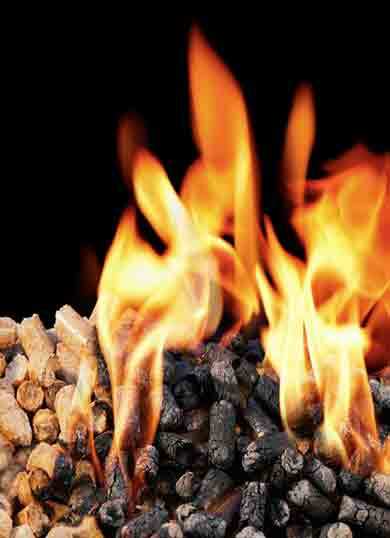 Wood briquettes are made from compressed sawdust and are much larger than pellets. Again, they are used for domestic heating. 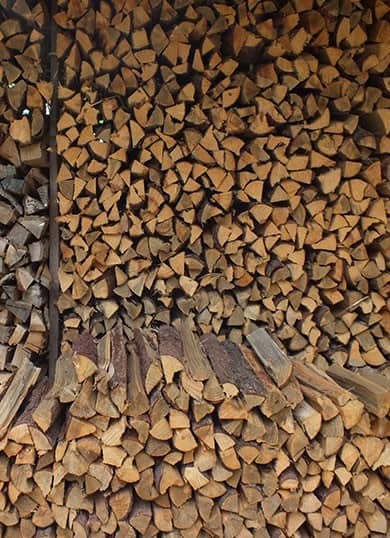 After wind energy, wood fuels are the largest contributor to renewable energy generation in Ireland – contributing about 4.7 PJ of energy to renewable energy use.